My name is Paul Ostick and I work at East Catholic High School. We are currently looking for an online application process for our school. We receive approximately 300 plus applications a year and have run into some problems in our current process. We are currently running into problems with prospective students as they are submitting incomplete applications(which we are charged for) that I have no counted into the 300 plus that I mentioned earlier. Our school is looking for a more efficient and economical process where people are able to save their work and come back to it. We are looking for this to be exported into a csv or excel file. Furthermore, we would like to have this look one and the same in our own website. We are looking to improve our situation, at a cost-effective price. Please let me know what you think and how you can help us make this work. 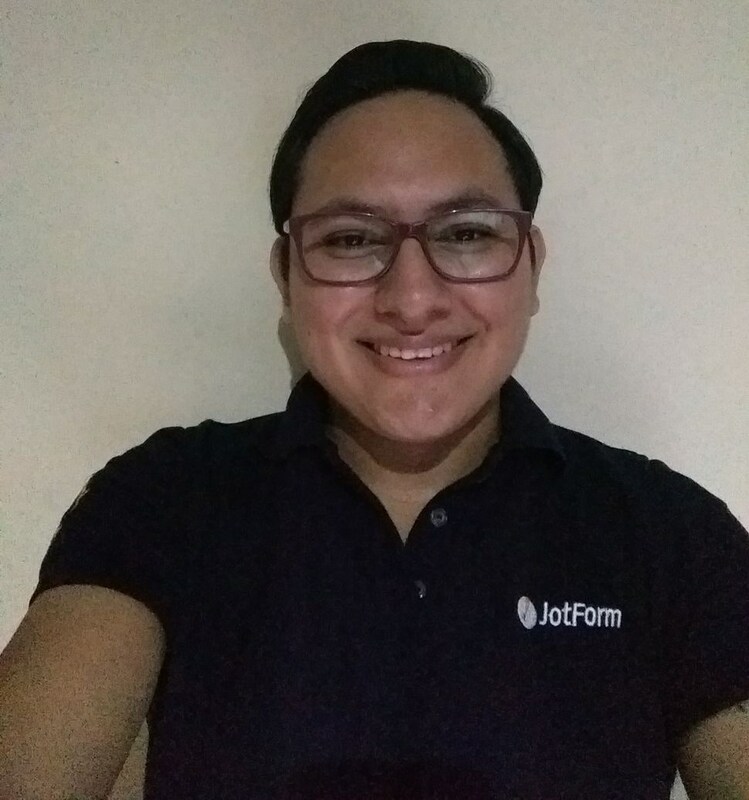 We are glad to hear you want to become a jotform user, let me help you with your question. "Our school is looking for a more efficient and economical process where people are able to save their work and come back to it." To give a best service , I've moved your other question , you can see them in the links below. "We are looking for this to be exported into a csv or excel file." "Furthermore, we would like to have this look one and the same in our own website."